Ticking the Bucketlist » How to reach Galapagos from India? I set sail on my month long adventure to South America in the wee hours of 28th November. My itinerary to the continent has changed a little as I did not have enough time to get a visa for Peru. Hence, now I am going to Ecuador (including Galapagos), Brazil and Bolivia. My first destination is Galapagos, and I am super excited about it. So, how am I getting to Galapagos from India? Well, it’s a really long journey across oceans and continents. I have travelled through so many time zones that I have lost track of time. My body clock is highly randomised – I feel sleepy at random hours and I am not sticking to the jet lag cycle either. While deciding my route to Galapagos, I kept two things in mind – first, low cost tickets and second, arrival time of the flight should be such that I don’t have to venture from the airport to the city at late hours. The second point was critical as South America is not the safest of all places and I am travelling alone. 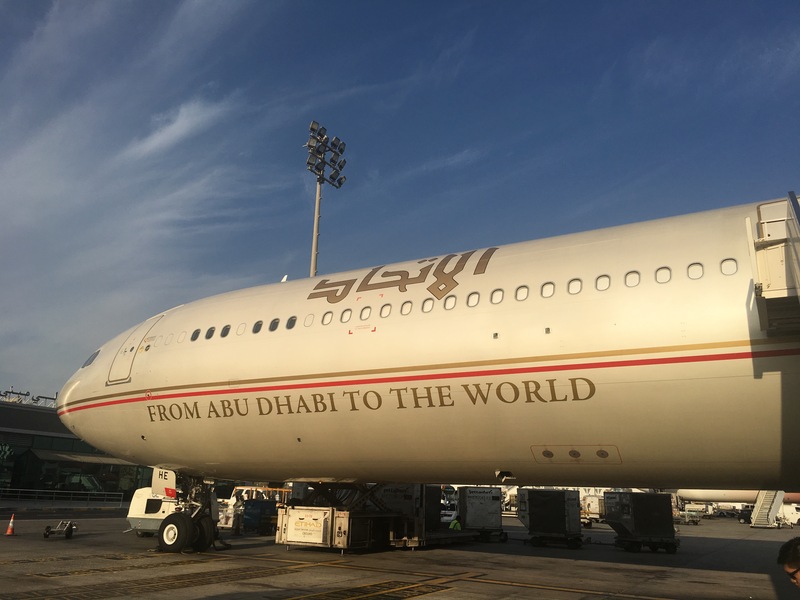 – I left Abu Dhabi at about 0900 hrs for São Paulo. The flight was the longest continuous flight I have ever been in – 17 hours. I took a stroll in the air craft ever so often and managed to keep my back in good shape. After a really long flight, I landed in São Paulo at about 1800 hrs … it’s still 28th November! 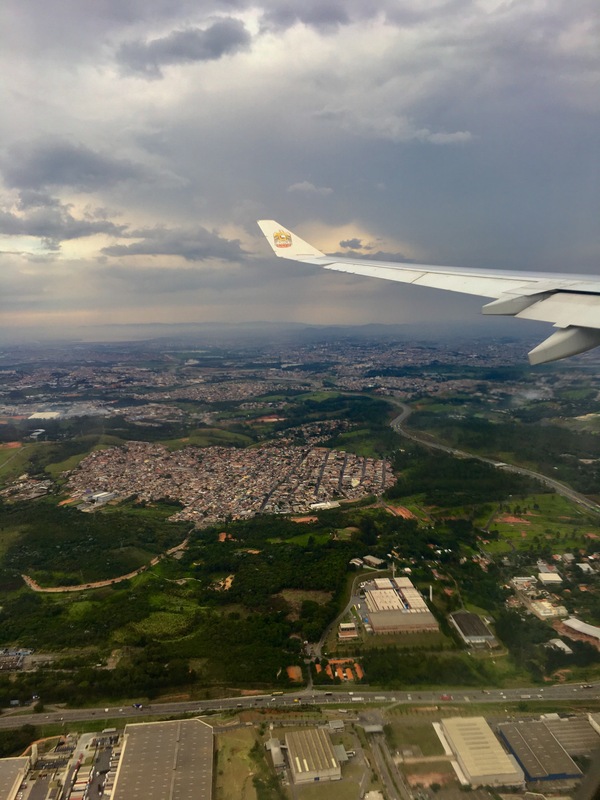 – I had a long layover of about 12 hours at São Paulo airport. 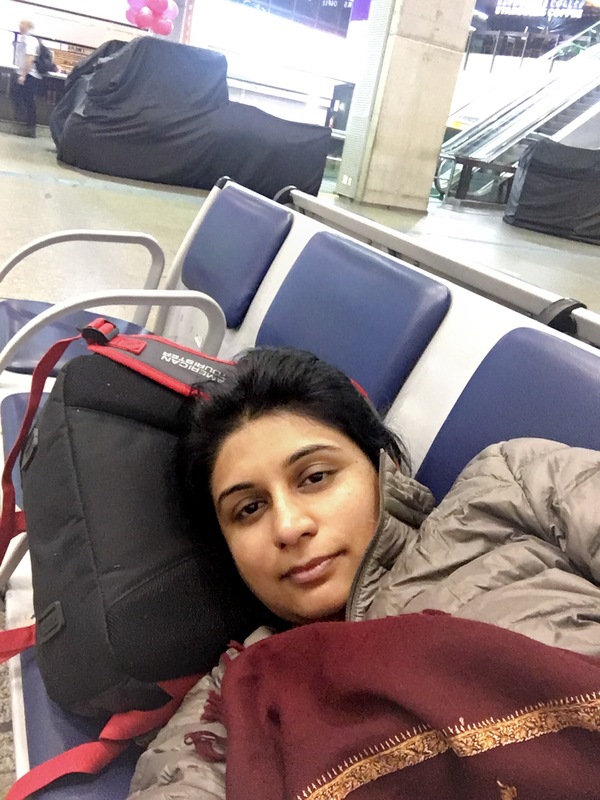 There was a mess up with my transit hotel booking at the airport and I ended spending the night, rolled up into a ball at the São Paulo airport. Honestly, I was so exhausted that I slept like a baby! – I took off from São Paulo at 0620 hrs on 29 th November, destination next was Panama City. This was a longish flight too… six hours in the air and I touched the ground at about 1000hrs. 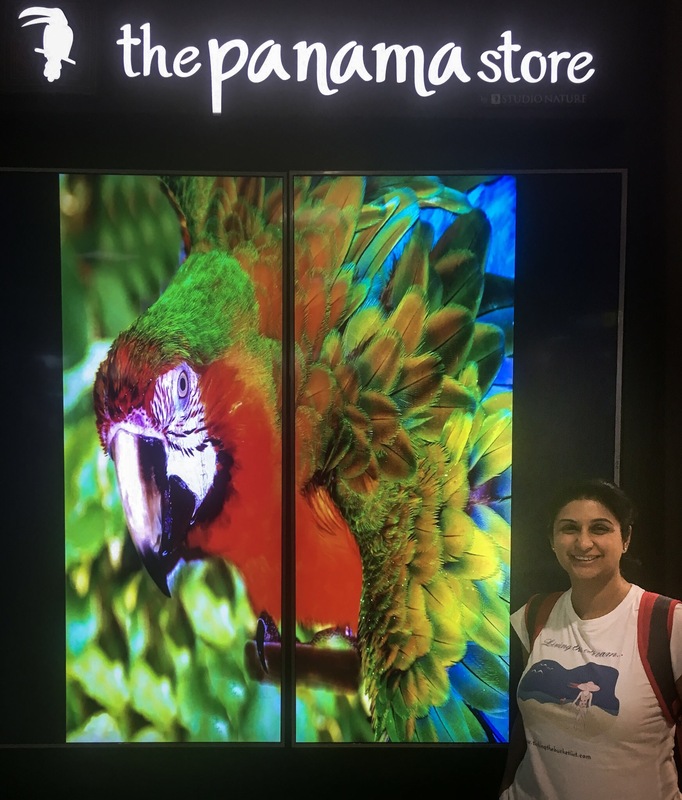 – I used the five hour layover in Panama well and shopped a little at the duty free. I bought a new Burberry fragrance that I had been eyeing for a while. I boarded my flight from Panama to Quito at 1530 hours. – I reached Quito at 1730 hours after a two hour flight and decided to step out of the airport and rest the night at a hostel close to the airport. This was the first restful night of my trip. 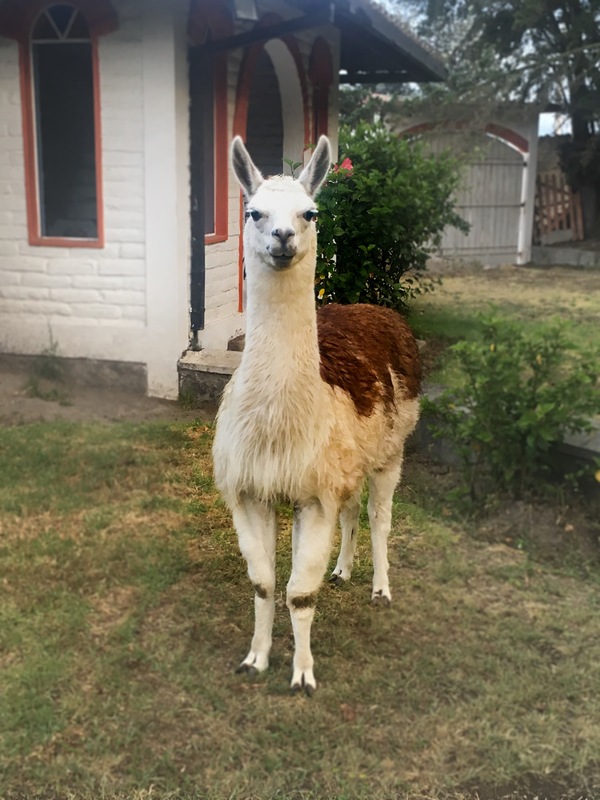 I stayed at a cute little guest house at Tababela, where I was woken by birds tweeting merrily; a llama was chomping grass at my porch … what an awesome day! My last flight to Baltra in Galapagos was the next afternoon. 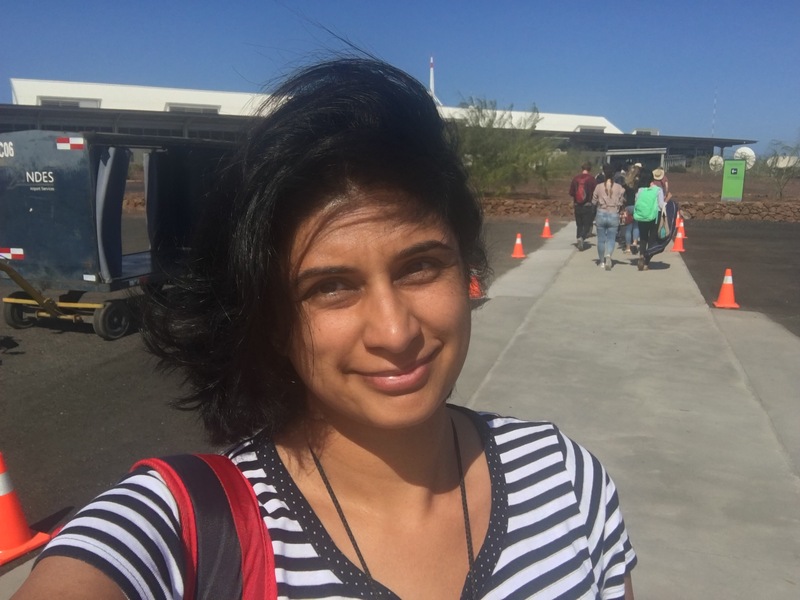 – Ahhhh… the last leg began on 30th afternoon at 1310 hrs, when I boarded my flight to Baltra that had a flying time of 2 hours. I finally reached Galapagos on 30th Nov 2016 at 1425 hrs … and I am still here, loving every minute on the islands! I have spent over 30 hours in the sky… and I am not counting the ones at the airport! This may not be the ideal or cheapest route … but it worked best for me! More from the Galápagos Islands … coming soon! Disclaimer: I paid for all of my trips, hotels, flights and tours in South America …none of these were sponsored or discounted. All opinions mentioned in the blog are unbiased. I have provided contact coordinates and reviews to help you plan better because I did struggle quite a bit when I was planning my trip. Oh so many flights! I feel your pain. At least you arrived safely. Oh my! What a long journey! I hope you have the time of your life and I can’t wait to see more pictures of the islands! Now that is some dedication. I’m not a huge fan of flying and the thought of 30 hours in the air would have me re-thinking my itinerary. Good for you for doing it and arriving at such an incredible destination which I’m sure was worth all of the air travel. Galapagos are super high on my list of places to visit. I can’t wait to read about your time there! Though I can’t say I’m jealous of the 17 hour flight. Longest I’ve been on is 14 and that was a stretch! Wow! 30 hours in the sky! It took me about two days to get to Sydney from Estonia though Oslo, London and Hong Kong and I think I can really relate to you. Never again haha! How much did you end up paying for your flights? And how good are Burberry fragrances, hey! Now that’s a crazy journey. As soon as I finish my job contract, I’m hoping to accomplish a similarly miraculous adventure! 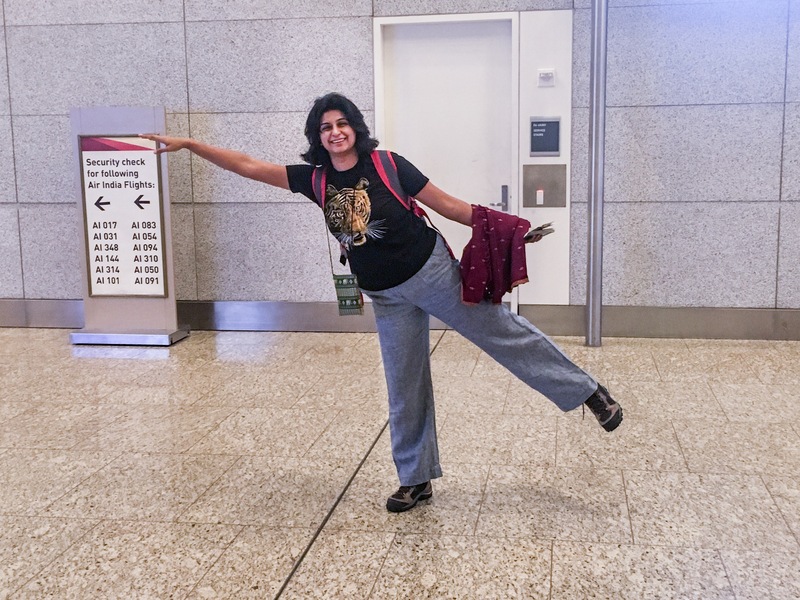 What a hectic two days of travel–I can’t wait to read more about your travels! I struggle with the decision to flight straight through, for the shortest travel time versus longer layovers to rest and recover. There is no one size fits all answer. Arrival time is also a huge factor when travelling alone. Sounds like it was quite the lengthy journey… worth it though, I bet!! I’m lucky I live in Canada so getting to most places wouldn’t take nearly as long. That’s something I easily take for granted though! That’s a very long journey. I prefer taking a break in US on my way to Latin America. Safe travels Sonia. It was long…my legs hurt….but as it would be an expensive trip…this seemed like the best deal. A trip to the US is more expensive, adds flight costs, visa fees (and the longish process associated with it) and the cost of ground travel as well.